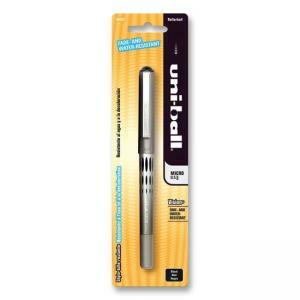 Uni-Ball Vision Rollerball Pen contains fade-resistant and water-resistant ink that helps prevent check washing. Visible ink supply helps monitor your ink supply over time. 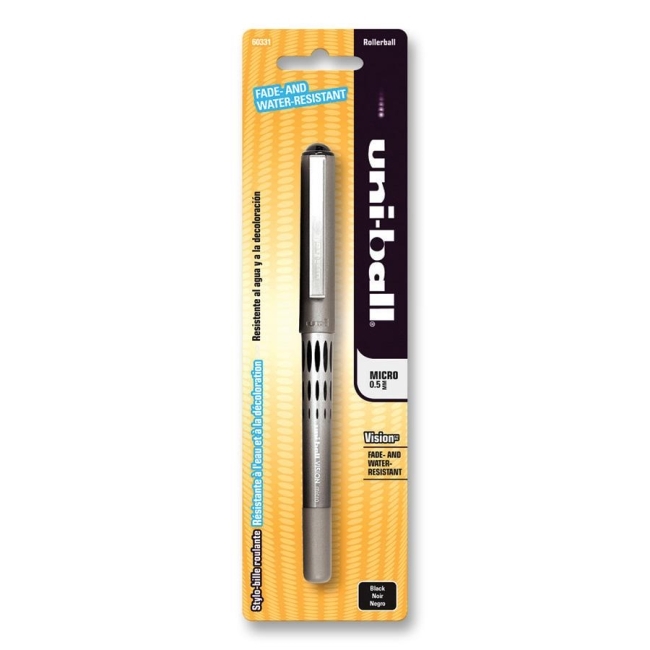 Liquid ink writes smoothly without any smearing. Design includes a clip on cap to attach to notebooks, pockets and more.